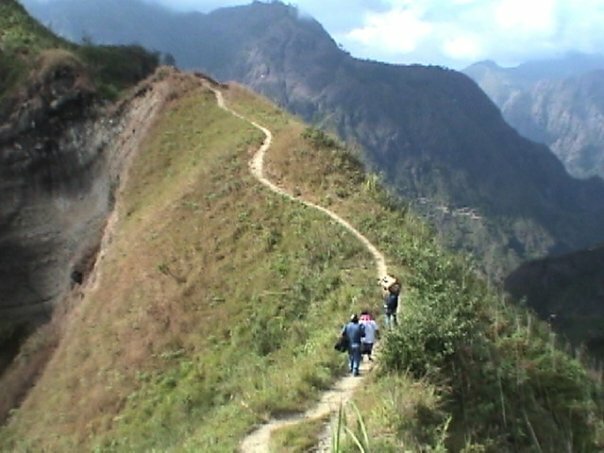 VVMI is a mission that focuses on proclaiming the Gospel to peoples in their native, heart language (vernacular language). This was recently posted by the Global Outreach Department at Bethlehem Baptist Church in Minneapolis, MN. It is a wonderful reminder of the importance of language, heart language. When Jesus came in the flesh we explored some of the implications of incarnation the translation of divinity into humanity. (see Post 05) But as we enter holy week we meet a Messiah who is in the darkest hour of the human condition, face to face with the enemy of death. And yet his death is not completely like ours, just like his birth was not completely like ours. In his birth he came to make the message of God known in terms we could readily receive. In his death he was making a way that we could be received before the holy presence of the Father. The biting pain of Jesus’ human crucifixion has been explored and expounded far more deeply by other authors but one aspect of his humanity is often overlooked – language. While language is not unique to the human condition, for God and angels speak intelligibly to mankind, the barriers of Babel still stand as a reminder of God’s mercy and judgment on the sons of Adam (see Post 06). Jesus, while yet on earth, was most likely trilingual speaking Hebrew (the language of his people and scriptures), Aramaic (the language of the region), and Greek (the language of the empire). The New Testament was written in Koiné (common) Greek and yet here we find a place where the biblical author does not just give us Jesus’ words in Greek. Jesus’ cry is recorded in transliterated Aramaic (though the first two words here are Hebrew) which Matthew then goes on to translate into Greek (Mark does something similar in his account, Mk. 15:34). Why employ this narrative device? Why here at the climax of Jesus’ ministry? Why sidetrack us with linguistic details in the record of his darkest hour? For one thing, it shows us that at this moment Jesus was probably not crying out in Greek but in a mingling of his heart languages. For another, as the skies overhead grew dark in judgment, the mere speech of men would not suffice but out of Jesus’ heart comes the very language of scripture to clothe his anguish. Many have recognized this phrase as coming from Psalm 22:1 which Jesus may well have known in all three languages, but again he quotes it in the languages closest to his heart and people. Debates abound regarding what Jesus was doing here, but suffice it to say here, Jesus is drawing up these despairing words of the psalmist in the language of the common people and in a tongue close to his heart. It just came out that way. Language is not merely a tool that we use to convey information or ideas. Language is much more fundamental than that, it gets to the very core of humanity. We are spoken beings who come into this world with a cry and leave with a groan, and in between is filled with an expression of our spokenness. 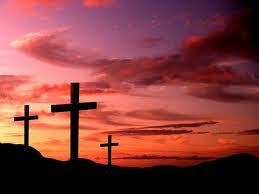 But Jesus’ heart cry from the cross was so that our final groans would not be final. He groaned at his abandonment that we might rejoice in our adoption. His cry was real, and it really took our place. surgical, and optical); over 300 attended the VVM film showing; during the weekend 188 persons received Christ; 177 recommitted themselves to Christ; 157 wanted to join Bible studies; and 104 Bibles were distributed. Praise God! Make the nations YOUR heritage! 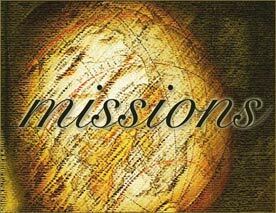 Tags: Bible-daily.org, God's sovereignty in missions, Make the nations YOUR heritage!, missions, Why missions?